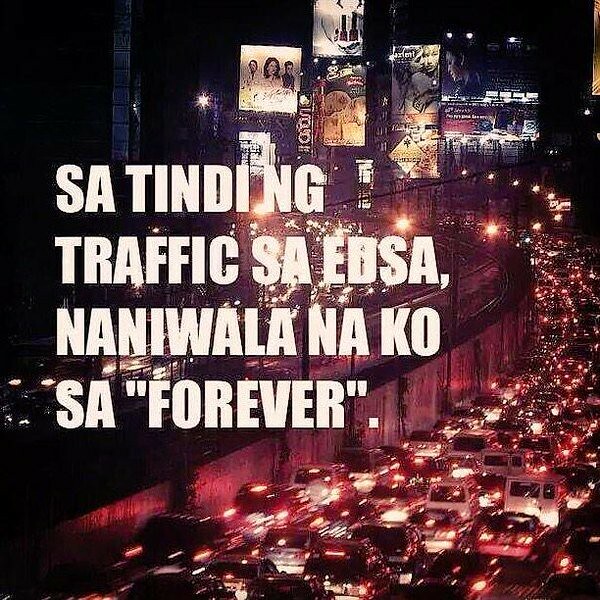 So usually, we find driving #ForeverTraffic EDSA to be pretty irritating. Well, if you look out your window for a bit, you'll find something more than just witty billboards on the way to work. What? Towering, cute, and cuddly giant, inflatable chicken installations that have people smiling as they drive by, courtesy of Bounty Fresh. 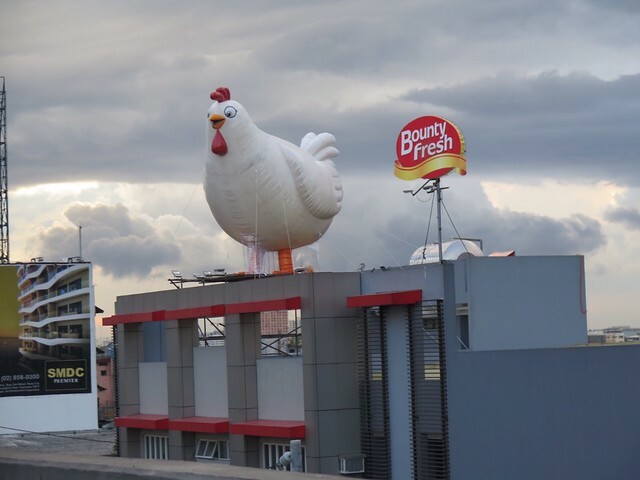 Apart from serving as a respite from the usual glaring billboards along EDSA, the giant inflatable chicken installations also emphasizes the “Laking Farmfresh” thrust of Bounty Fresh. With the brand, customers are assured of superior-quality chickens that have been raised in clean, spacious, and well-ventilated hatcheries and farms. 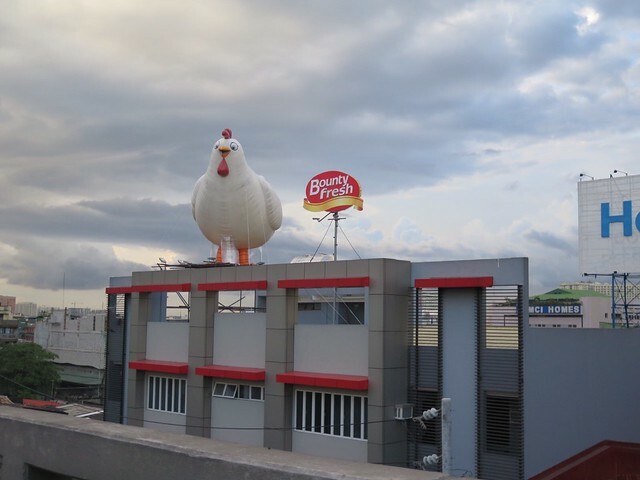 With these giant chickens popping up, giving smiles and easing frustrations among the public and motorists, I can't help but think: Will there be more inflatable chickens surprising more people along EDSA and other major thoroughfares? Are we to see gigantic inflatable eggs next? Because regardless of how peculiar they may look, the Bounty Fresh installations have served as a welcome, refreshing sight to anyone stuck on the road.